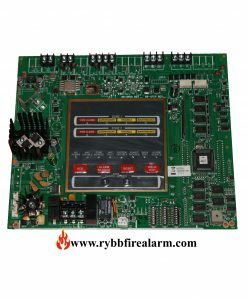 This is the Replacement Board for a Notifier AFP-100. 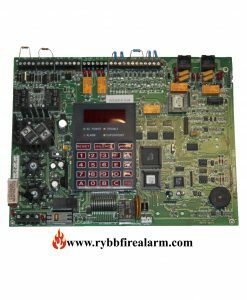 The AFP-100 is a compact, cost effective, intelligent FACP with an extensive list of powerful features. 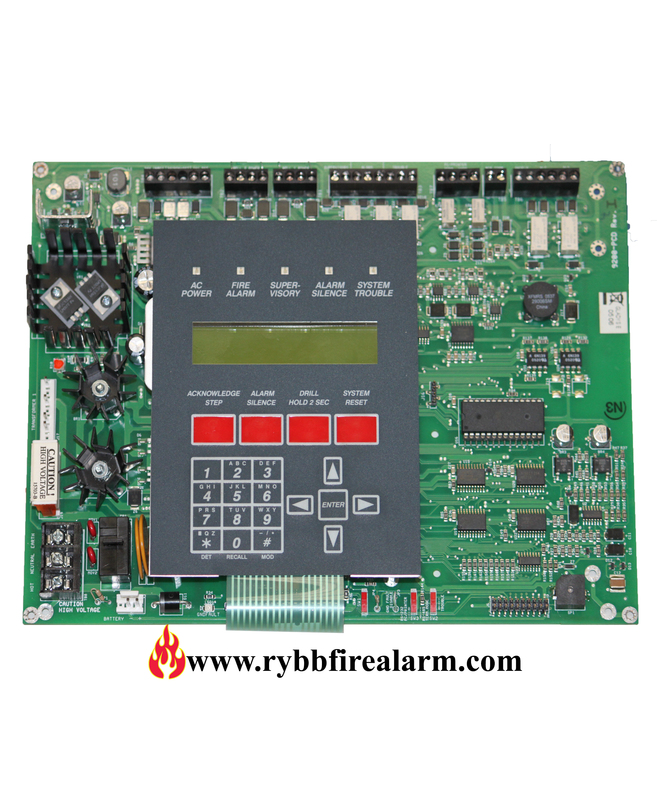 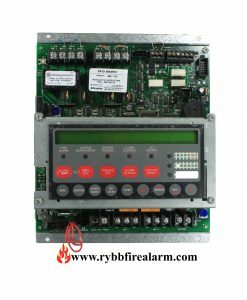 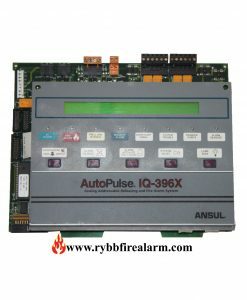 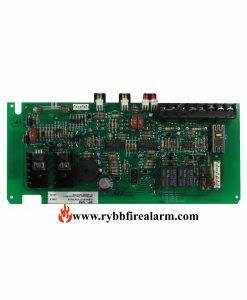 The power supply and all electronics are contained on a single circuit board housed in a metal cabinet, providing a complete fire control system for most applications. 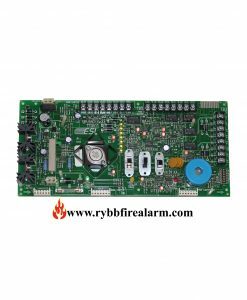 Optional modules, such as the RTM-8F and ACM-8R,which plug into the main circuit board, are available for special functions. Available accessories include LED, graphic and LCD annunciators, digital communicator, local downloading software and remote power expansion. 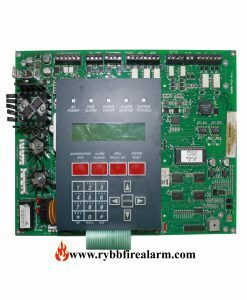 Once you have replaced your panel, please send us the damaged one in order to receive a core return refund in amount of 70.00 or send us the broken parts to repair. 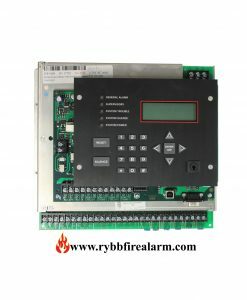 We repair for ($190.00) a fraction of sale price.